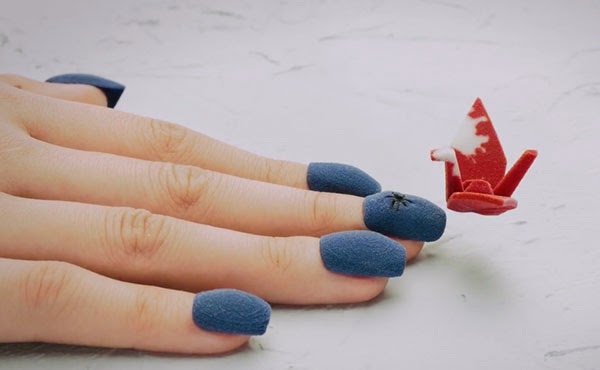 A stop motion animation by Japanese manicurist Hatsuki Furutani and film production team +Ring using 521 3D printed nails that were attached and replaced to an actual hand and filmed individually frame by frame. The film shows the colorful fingernails create origami birds, flowers, and fish that interact with the printed parts in unusual and unexpected ways. Watch the making of Transforming to see how they did it.